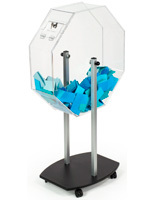 Sell tons of tickets and raise even more money at your next event with the help of these raffle supplies! 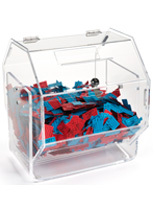 Whether it’s a charity event, casino night, or gaming party, these drums, boxes, and tickets will make your night both fun and seamless. 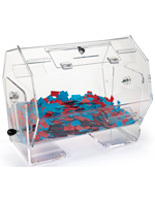 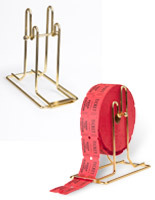 A typical raffle usually starts with the tickets where attendees will purchase numbered tickets for a chance to win a prize. 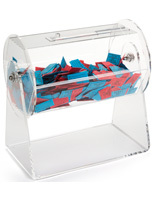 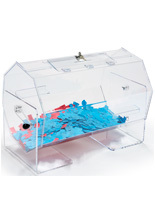 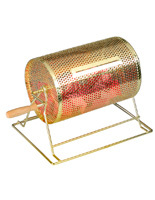 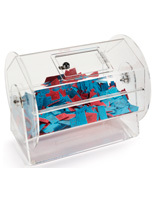 The purchaser will be handed one half of the ticket, while the other half goes into a spinning raffle drum! 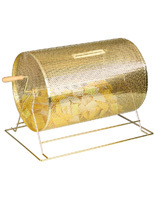 At the end of the event, someone from the hosting organization with spin the drum to mix up all the tickets before pulling out the winning number! 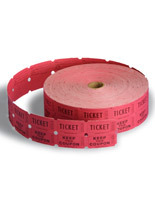 This page has all of the described raffle supplies to make your gaming event a reality!